Ah! 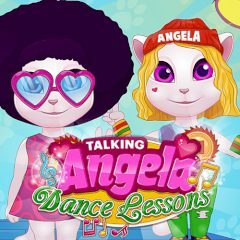 Angela likes to dance so much! So today she really wants to visit dance lessons. Are you ready to help her in this? Then hurry up and help her as soon as possible! You will succeed, be very careful.